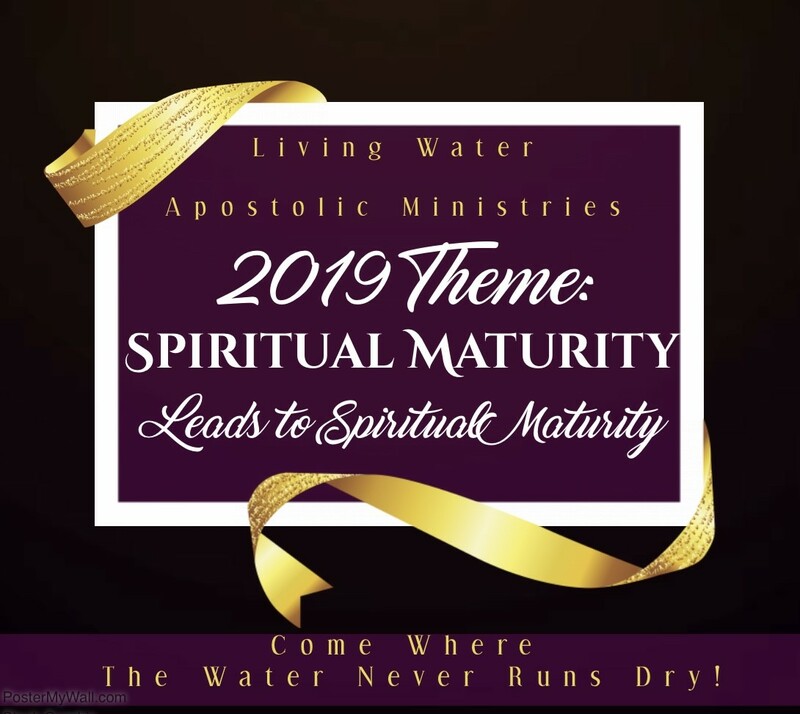 Living Water Apostolic Ministries is a family of believers seeking to grow to higher heights and deeper depths in the Lord with our Heart, Soul, Mind and Body. Our mission is to spread the Gospel of Jesus Christ and let the dying world know there is a way of escape from the snares of the enemy. Daughters of Thunder Women Min. Come Where The Water Never Runs Dry!